Ahhh, you’ve just returned to Florida from your home up north and you’re getting ready to enjoy the beautiful Winter season. 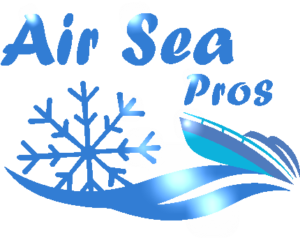 If you are preparing your home for the cold weather that will soon be here, then you may have recently had your HVAC system inspected. And if you haven’t, this would be the perfect time to do so to ensure that everything’s working properly. 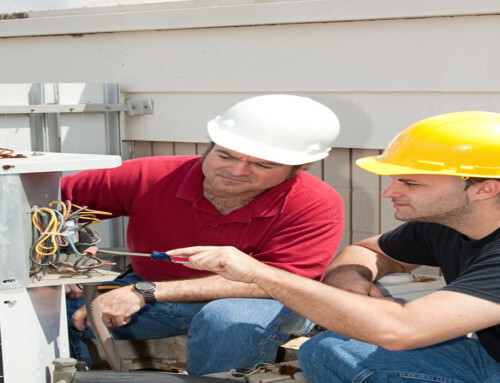 If your heating and cooling system is somewhat outdated, then you might be wondering if you can simply maintain it or if replacing it would be best. This question can sometimes be difficult for homeowners to answer. If you find yourself in this position there are some helpful ways to determine this. Here’s a few quick tips that can get you pointed in the right direction to help you determine whether you need to keep your old unit or if you replace the system. Consider the number of breakdowns first. If your heating and cooling system has required an abundance of repairs due to breakdowns over the past year or so, then you might seriously want to consider replacing the system. The cost of HVAC and appliance repair can really add up, and if you are continually paying for repairs, then it might actually be cheaper to simply replace it. Check the temperature in each room. If you notice that your HVAC system is not heating or cooling each room in your home consistently, then this may signal a problem. Although this could signify the need for additional insulation or repair to your duct work, it could also mean that it’s time for a new system. Keep track of your heating and cooling bills. Does it seem like every time you receive a new energy bill the cost continues to become more expensive despite the fact that you’re keeping your thermostat set on the same temperature? If so, then this could mean that your HVAC system is losing its ability to function optimally, so it’s working harder in an attempt to maintain temperatures in your home. There is no reason to continue to pay higher heating and cooling costs when you can replace your system and save money in the long run. Consider the age of your HVAC system. If your HVAC system is more than 10 or 12 years old, then replacing it would certainly be ideal. Unfortunately, these systems can’t last indefinitely, but the bright side of spending the money to replace your system is that you will actually save money in the future. You will have fewer repairs, and if you decide on a super energy-efficient system, then you will save substantially on your energy bills. Obviously having an efficient and fully functional HVAC system to keep your home at a comfortable temperature year-round is important. 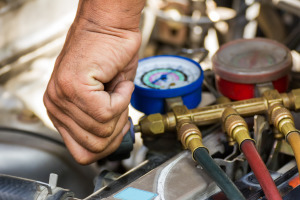 If you are spending a great deal of cash to repair your heating and cooling system and it continues to fail to function properly, then you might want to consider having the system replaced or upgraded. On the other hand, if your system is working relatively well despite its age, then you might be able to wait a while before replacing it.